Suicide Down To Zero – Suicide Down to Zero is about raising awareness and a greater understanding of Suicide. 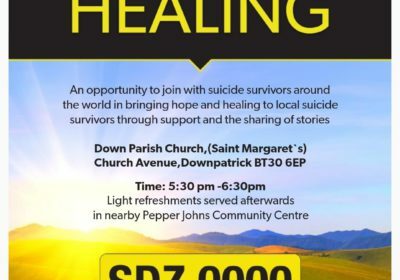 Setup in Downpatrick in 2014 we in suicide Down to Zero believe almost all suicides,if not all suicides can be prevented. Everyone in Northern Ireland can contribute in the campaign to bring suicide down to zero. We will work to influence policy makers at all levels and encourage the public to work with us to realize the ambition of a society here that is free from suicide. We will work with other like-minded groups and individuals to support the trial of new and innovative approaches that have proved successful elsewhere until suicide come down to zero. 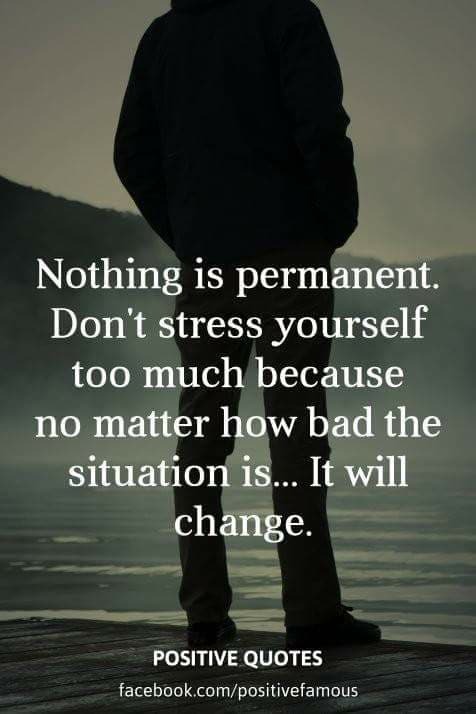 You may encounter many defeats,but you must not be defeated. The most unrealistic person in the world is the cynic,not the dreamer.Hope only makes sense when it doesn't make sense to be hopeful. Latest News at Suicide Down to Zero. 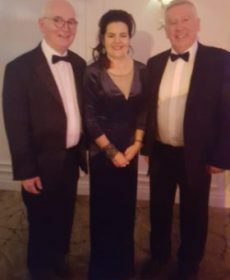 Patricia Casement of Trackars Healthcare pictured with David Smith and Pat McGreevy of SDZ0000.